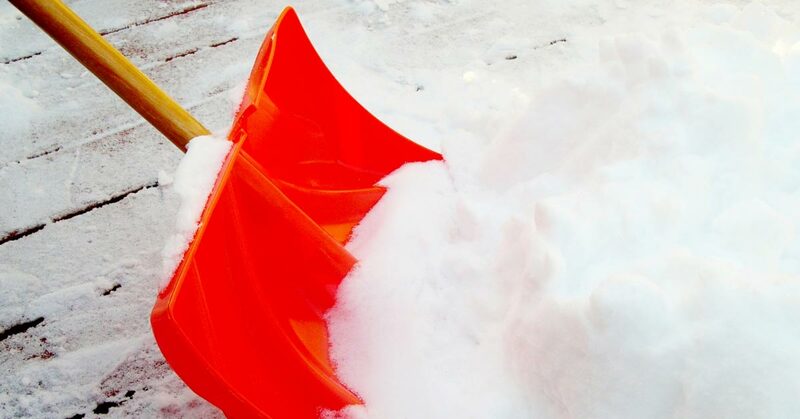 There’s one thing that’s for sure: winter storms bring a mess. It starts with the plant life hibernating for the season, leaving dirt exposed. Then, the snow falls, moistening the dirt and turning it into mud. Since ice is a dangerous element for walkers and drivers, Casper prevents slippery roads by placing mixtures like salt brine, salt sand, ice slicer, and magnesium chloride. The combination of salt, sand, and magnesium chloride help keep the snow from sticking to the road and make snow removal easier, but they sure don’t help keep our homes cleaner. There are a few tips and tricks you can follow to help keep your carpets clean from winter’s mess. As always, you can count on Super Klean for professional carpet cleaning in Casper. Have you noticed that the driveway is tougher to shovel after it’s been packed down by feet or tires? Your carpet acts in a similar way with the dirt. The longer a piece of dirt sits on the carpet, the more likely it is to be stomped into the ground. It may be tedious, but vacuuming frequently can save your carpet in the long run. This one is pretty simple. Our shoes are the pieces that track in everything from the great outdoors. By taking off shoes when you enter the home, you are able to restrict the dirty area to a small location by the door instead of tromping the dirt everywhere. Whether you stepped in mud and had to run into your home on a quick mission (meaning you didn’t have time to follow tip two and take off your shoes) or you have a pet that is in and out of the house frequently, it’s a good idea to invest in a spot cleaner. If you can catch a spot while it is still wet, it is going to come out of your carpet easily. Club soda is a great alternative for spot cleaner in a time of need. Focus on the dirty spot with the extra cleaner, and then clean your carpets as a whole. Super Klean is happy to provide professional carpet cleaning in Casper, especially during these dirty winter months.